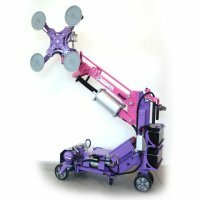 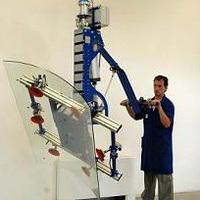 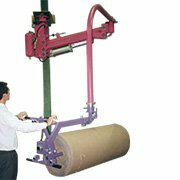 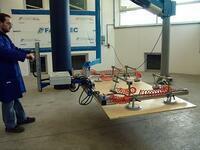 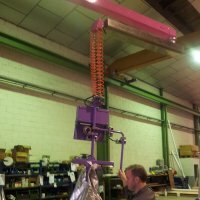 The pneumatic manipulators are based on a pneumatic system that allows them to easily take, turn around, grip, etc. 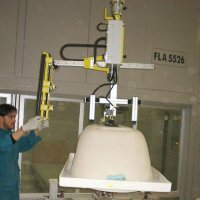 any kind of products of different weights and shapes. 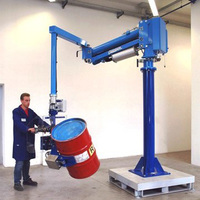 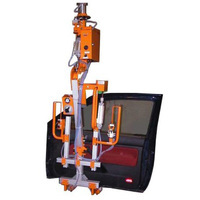 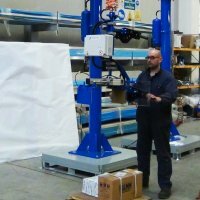 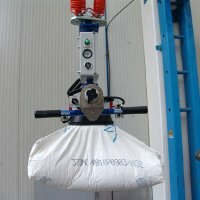 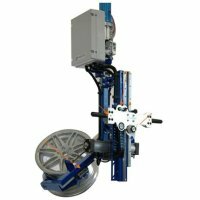 The pneumatic manipulators are particularly suitable for sectors such as: food industry, appliances, automotive, drums and tanks, coils, electromechanical devices, packaging, casting, material of construction, engines, furniture, tires, wood boards and metallic plates, wood coats, toilets, tubes and metallic bars, ATEX area, etc.